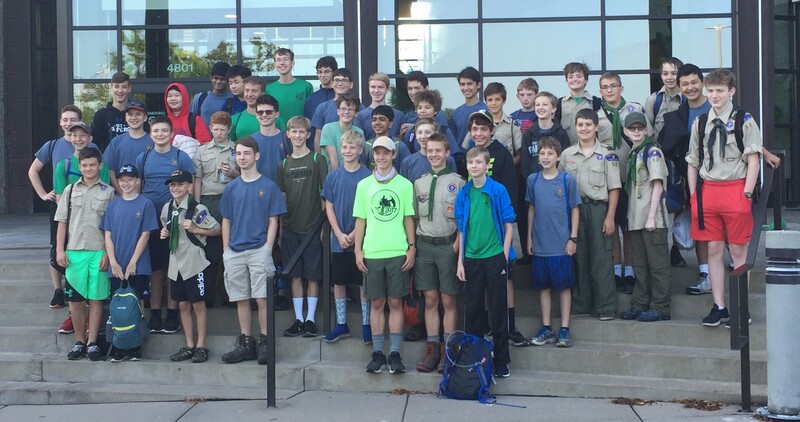 Welcome to the official Edina Troop 62 Website! 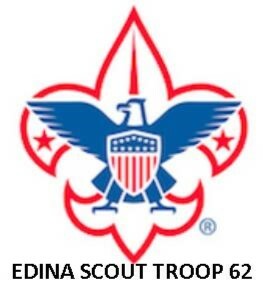 We are an active scouting group based out of Edina, Minnesota. Take a few minutes to check-out our upcoming activities on the troop calendar, recent activities on our Facebook page, Twitter, or our Shutterfly account for archived pictures. Our troop meets Monday evenings during the school year from 7:00 - 8:15 p.m. at Christ Presbyterian Church, 6901 Normandale Rd, Edina. We have at least one camp-out per month during the school year with a high adventure trip in the summer and our traditional week at ManyPoint scout camp. In the last two years, six of our Scouts have achieved the Eagle rank adding to the over 60 Eagle Scouts from our troop in the last 20 years. Troop 62 is chartered by the Christ Presbyterian Church. Contact scoutmaster@edinatroop62.org if you have any questions.